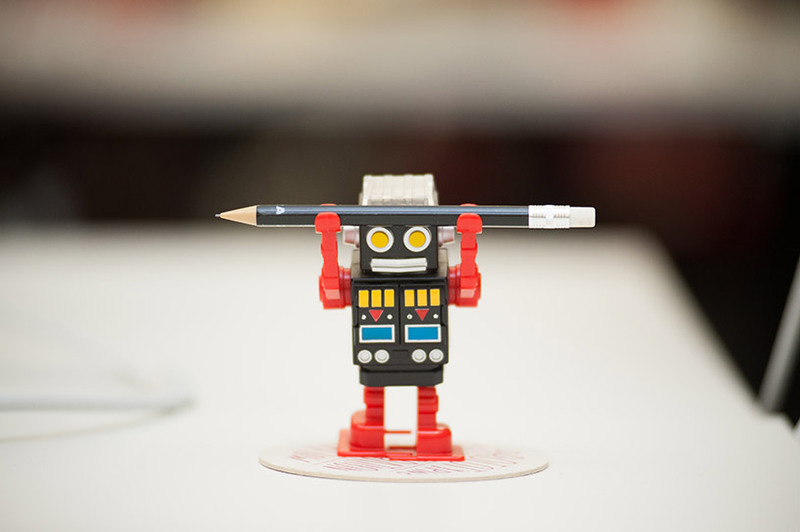 thoughtbot is a design agency that builds custom software for web and mobile platforms. But there is more purpose to it than that. 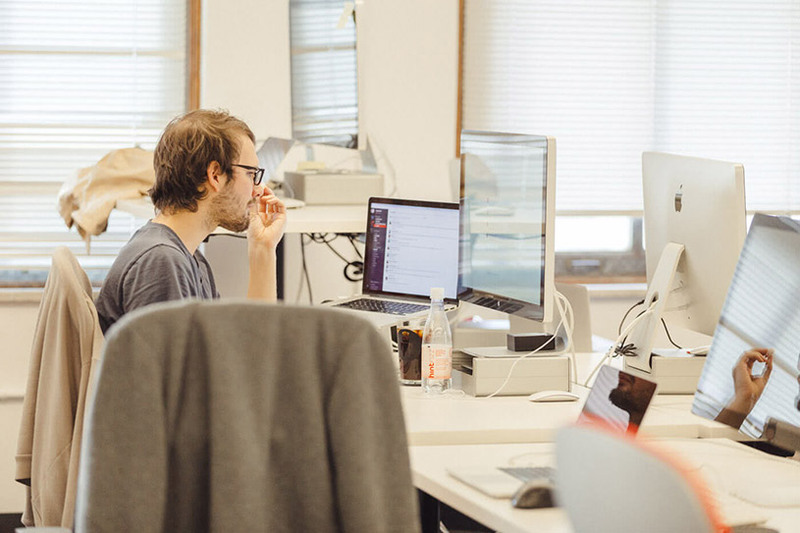 What truly drives the people at thoughtbot is a shared desire to continually find better ways to do their work and to improve on both a personal and professional level. They firmly believe this is the kind of attitude that creates a work environment in which their teams can thrive, allowing them to build excellent products for their clients. Since 2005, thoughtbot has been actively sharing knowledge on their blog "Giant Robots Smashing into Other Giant Robots" and – as evidenced by their 47.6K followers on Twitter – they have gained a massive audience as a result of it. Aside from that, thoughtbot has released a ton of open source and useful developer products, so it may come as no surprise that Transloadit's founders were fans long before thoughtbot became a customer. With over twelve years of experience in the business, thoughtbot has grown to be one of the frontrunners in the field of software development. They have collaborated with over 700 organizations, varying from the smallest startups to large multinationals and prestigious universities, to design a variety of great products. The company currently has teams situated throughout the United States and in London. Working under strict time constraints means that there can often be little time to nail down solutions for any problem that arises. This was also the case during one such design sprint, when they were working on improving an existing product. One of the team’s main assumptions was that requiring user-uploaded video files to be in a specific format would cause friction. This was validated when they got to the user interviews, so they quickly needed to find a reliable, scalable, and affordable file-processing service that could deal with all edge cases. Whenever thoughtbot is in need of mass conversion of data at a moment’s notice, they can be sure that Transloadit will be there to offer them a reliable and versatile file-processing solution that is ready for whatever they need, when they need it.